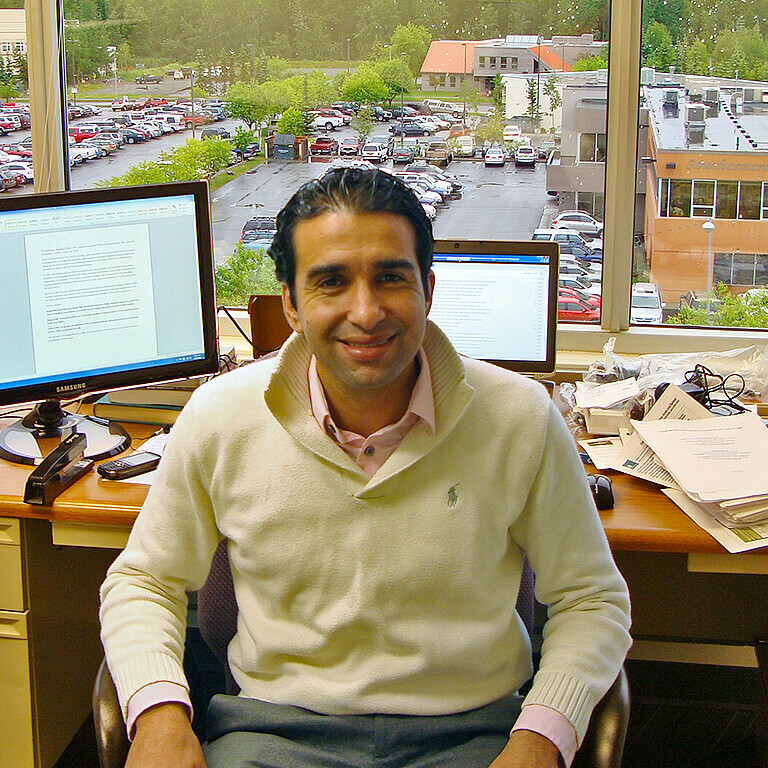 The UAA College of Business and Public Policy (CBPP) is a dynamic academic resource that serves and reflects Anchorage, Alaska's largest metropolitan community. Accredited by the Association to Advance Collegiate Schools of Business (AACSB), the College has an impressive faculty who bring a wide range of academic and industry expertise to students and community partners. CBPP students represent all age groups, ethnicities and backgrounds. The College of Business and Public Policy was founded in 1973, has over 15 degree programs, is accredited by the AACSB, and currently serves over 2100 students. 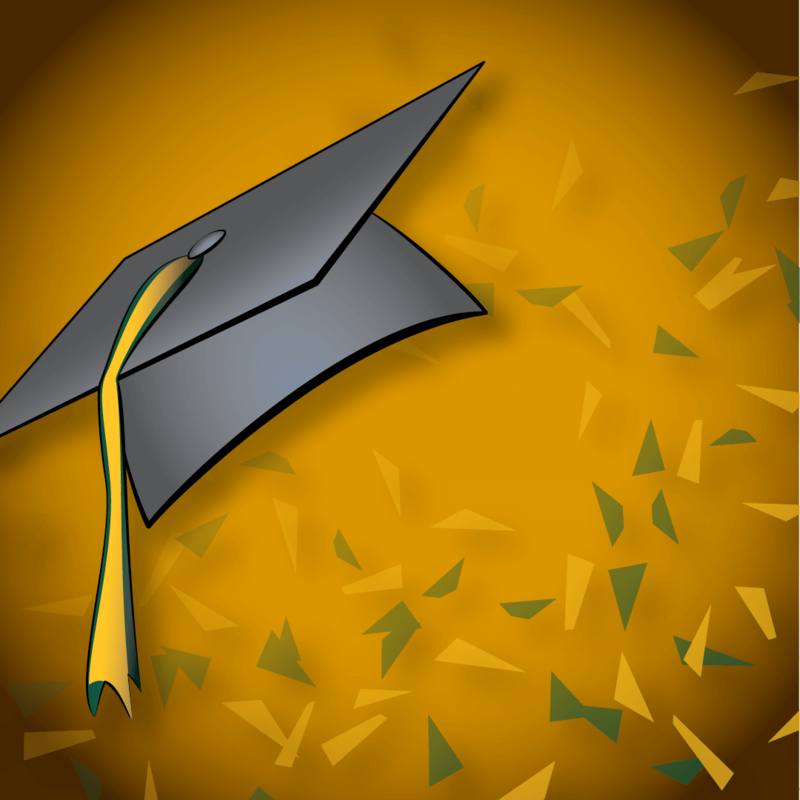 More than 280 students graduated from the college in the twenty fifteen to twenty sixteen academic year, and it has over 8000 alumni. 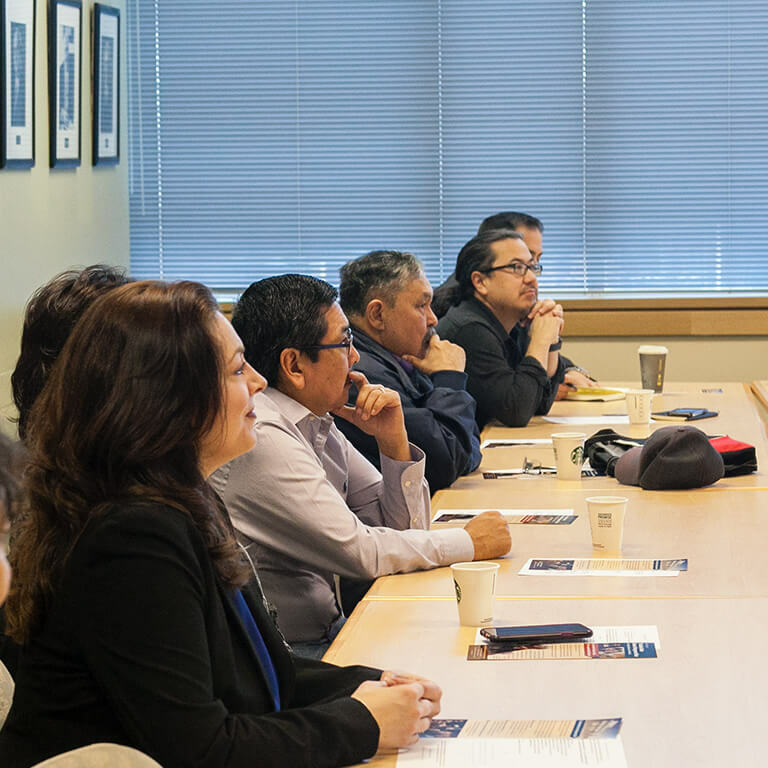 On April 5, 2019 history was made at the University of Alaska Anchorage College of Business and Public Policy when 10 of the 12 Alaska Native regional chairs attended BA A403 Inside the Boardroom of an Alaska Native Organization. To our knowledge, this is the first time 10 of the 12 regions were represented in this manner and we were honored to have them as our guests. The 2019 At Large Regional Collegiate Cyber Defense Competition was held March 9-10. 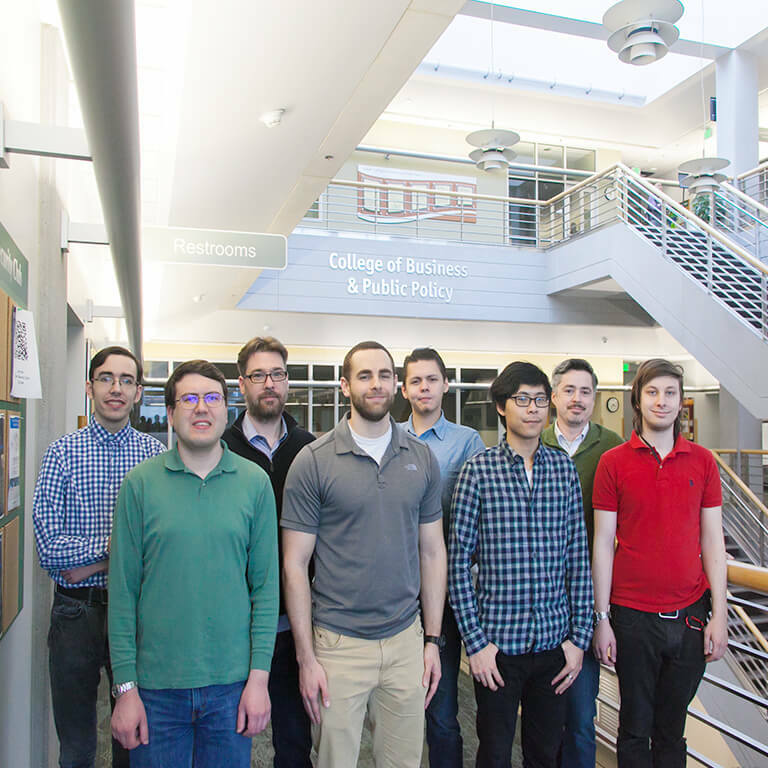 UAA's team, made up of students from CBPP's MIS program; CoEng's Computer Science Program; and UAA Community and Technical College, placed first. Perhaps the most interesting set of hearings during the week of March 4th was the House and Senate Finance Committee’s review of the projected economic impacts of the Governor’s proposed FY20 budget. The committees separately engaged economists from state agencies, the Governor’s office, and UAA’s Institute of Social & Economic Research to assess the economic impact budget cuts will have. The School of International Relations and Public Administration (SIRPA) at the National University of Mongolia (NUM) conveyed an honorary doctorate to Professor John Duffy, Ph.D., of the University of Alaska Anchorage, on Thursday, Feb. 28, 2019. Instagram Image: The College of Business and Public Policy's Professor John Duffy received an honorary doctorate from The School of International Relations and Public Administration (SIRPA) at the National University of Mongolia (NUM) on Thursday, Feb. 28, 2019. Share your photos, stories, and events!